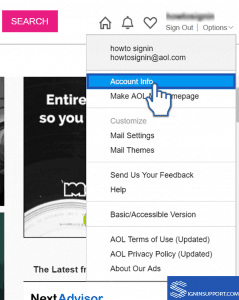 Changing AOL password in periodical basis is a good practice. 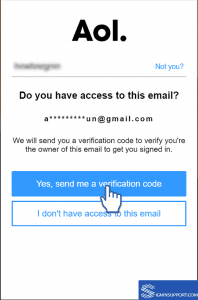 It, on the one hand, reduce the chance that other have unauthorized access to your account and on the other side it will reduce the possibility that you get too familiar to the old password that eventually leads to its compromise. Besides this, if someone already has your old password, even they cannot access your account and cause any planned damage to your account. 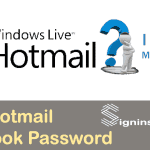 So, it is essential that you change the password of accounts that are important to you on a regular basis. 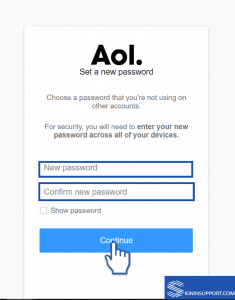 In this article, we will discuss how you can Change AOL password in detail. 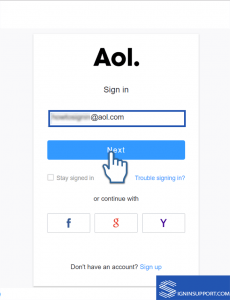 Log in to your AOL account. 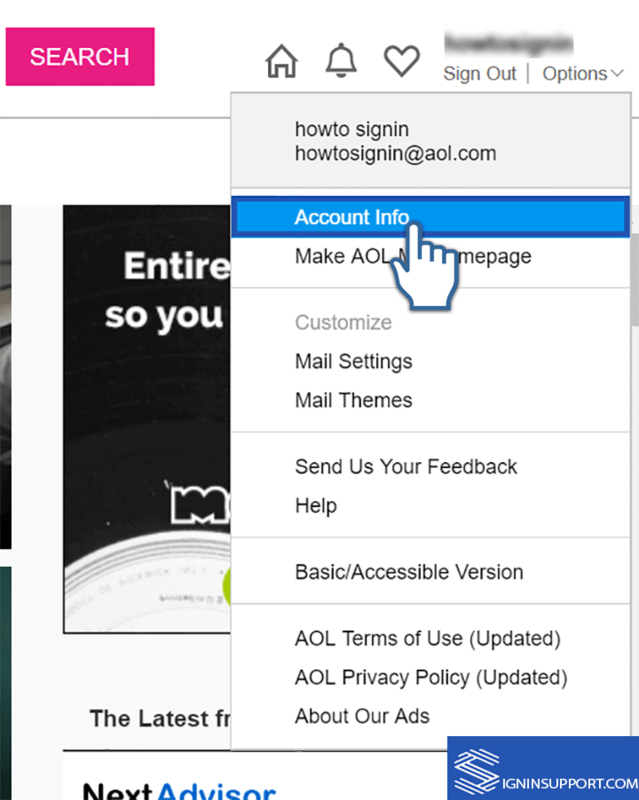 Here is some help to AOL Mail sign in. In the Account information page click on the “Account Security” tab in the left panel. 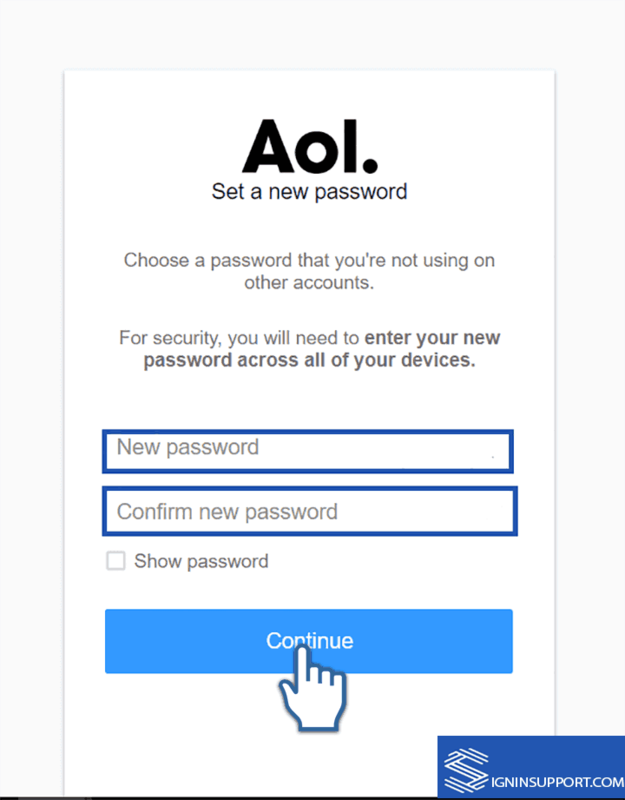 Forgot AOL password? 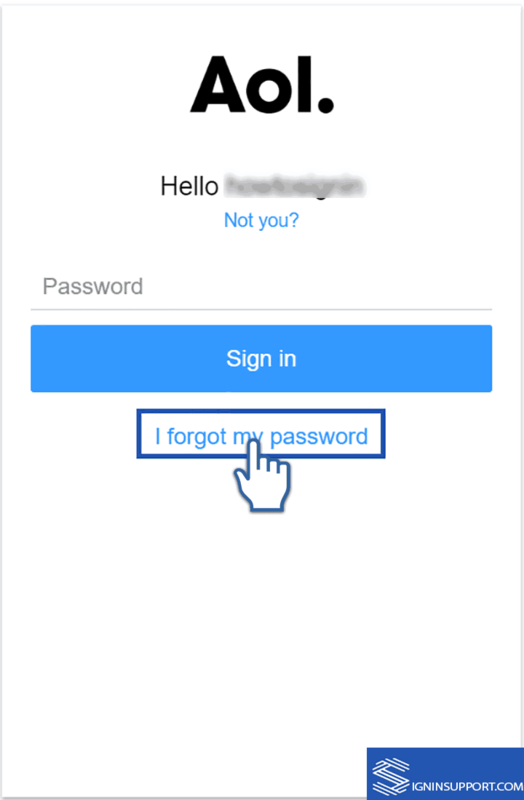 If you have forgotten your password and you are not being able to remember it no matter how much you are trying to remember. 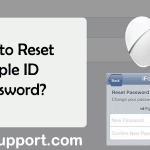 You need not worry, and you can always reset the password with some simple steps so that you can get back your existing account. Enter the username (AOL email ID) the password of which you want to reset and then click on “Next”. 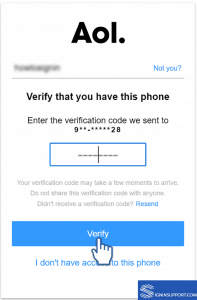 Now the different verification modes will be shown to you depending upon the recovery information (Recovery email ID- Recovery mobile number) you have provided. If you have access to your mobile number, then click on “Yes, text me a verification code”. Sometimes you need to complete the mobile number before the AOL sent you a text message. Once you receive the code in the text message, type the code in the field provided for it and then click on “Submit”. A success message will be displayed. After this click on “Create new password”. 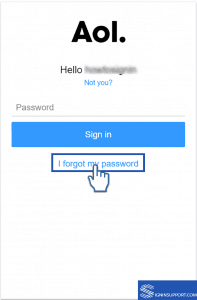 Create a new password that you can remember easily, and at the same time, it should be difficult enough for others to guess. 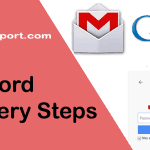 Re-type the password to confirm and then click on “Continue”. If you want to ensure that your password does not have a typo, you can check the ‘Show password’ box. 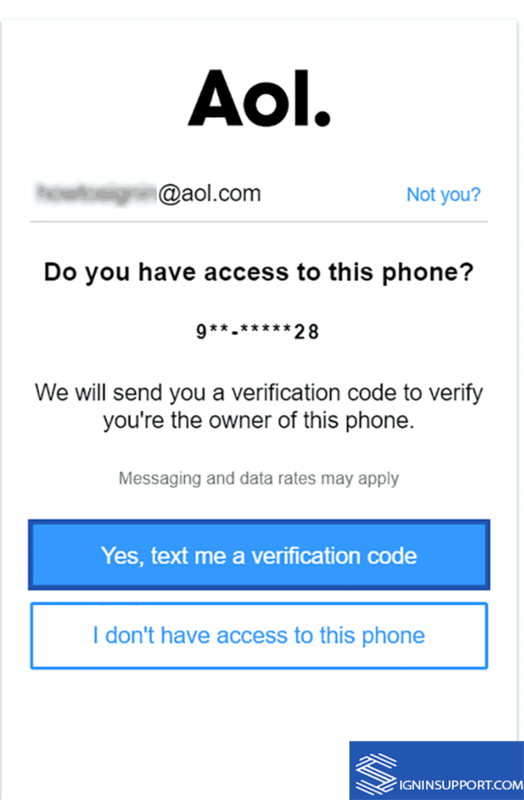 If you have not provided mobile number while creating AOL account, then the option to recover using email address will be shown to you. 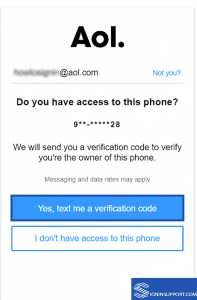 If you have submitted both recovery information you will be shown recovery using mobile number first and if you click on “I don’t have access to this phone” you will be displayed the option to recover the AOL password using the email address. Click on “Yes, send me a verification code”. 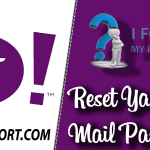 Sign in to the recovery email address in a new tab of the web browser that you are using and open the email from AOL with the subject “Recover access to your AOL account”. Return to the tab where the AOL password recovery process is running. After that, enter the verification code sent to your email in the field provided. Click on Continue. This will display a success message on your screen. Type your new password and re-type it to confirm the same. Finally, click on Continue and your password reset process is complete. 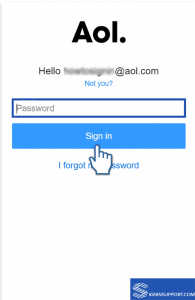 Once succeeded click on Create a new password. Type the new password and retype to confirm the same. Finally, click on Continue to recover the password.